Stuck in quarter-end rut? Before you start Q4, read these books to boost your motivation and sharpen your skills. These are all pretty easy reads and they all have audiobook options. So without further ado, here are four books to help you kill quota and become a better sales professional. In my current role at Lucid Software, I have seen countless co-workers and leaders apply this in their daily work and habits. From our CEO to our managers, there is a certain passion and drive for excellence that permeates the organization. This drive has been instrumental in our success, and I know that it has been a driving in factor in our ability to grow quickly while remaining profitable. This one is an oldy but a goody. 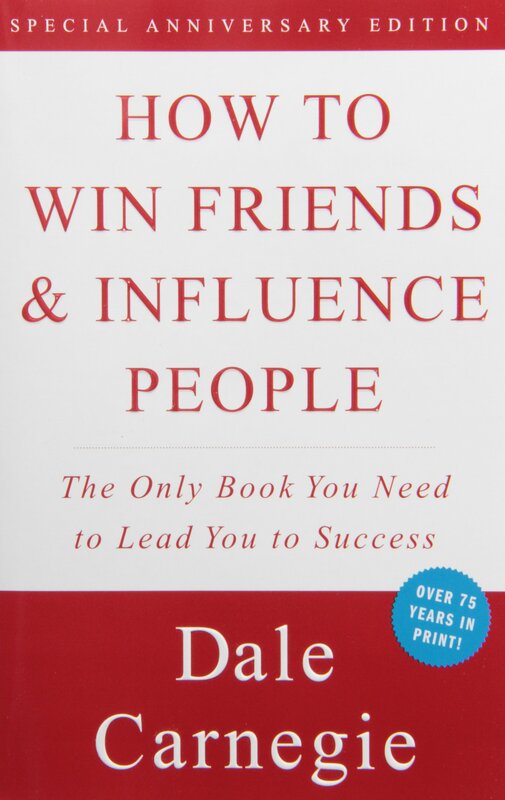 Anyone who interacts with other humans on a regular basis should read this book. It shares time-tested lessons about how to work with others, build meaningful relationships, and live a happier and more fulfilling life. The world of sales is changing. No longer is there just one buyer in a sale. In fact, most large deals involve nearly six decision makers, all with their own agendas. How do we, as salespeople, get buy-in from all of them at once How do we close a deal with not just one customer from a company, but several? This book helps answer important questions that arise when dealing with so many differing ideas and opinions and is a top pick for anyone looking to drive large deals in their company. 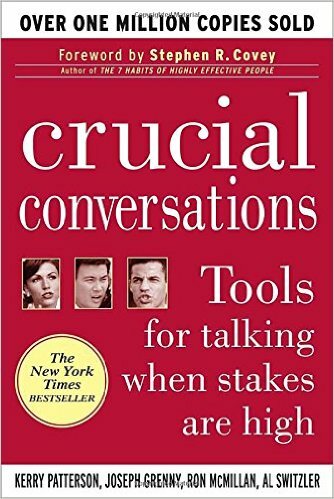 Crucial Conversations is the perfect guide for anyone who has high-stakes conversations on a regular basis. 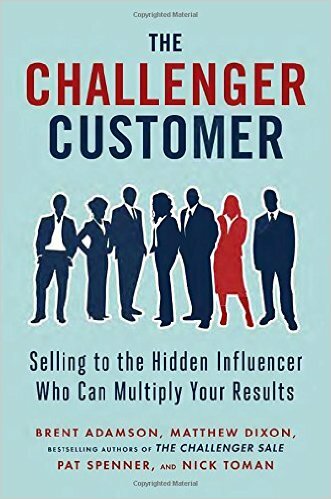 It explains how to manage those conversations in a way that will deliver results without offending potential customers. Whether in sales or in your personal life, if you have ever struggled to handle an important conversation, this book is a must read. “As much as others may need to change, or we may want them to change, the only person we can continually inspire, prod, and shape—with any degree of success—is the person in the mirror." 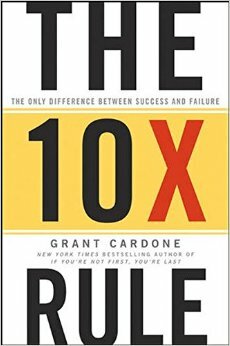 If you want to be a master in sales, make reading a priority. You have the knowledge and experience of every great communicator and closer right at your fingertips. Reach out and grab it!